By Mario G. Racadio Jr.
Where model meets DJ. A native of San Jose, California. Reflecta was influence in a such young tender age to piano lessons, performing arts, modeling and even as disc jockey. As teenager, she was already recruited to perform in different venues as a DJ, the only girl in the team. Despite the odds of male dominated industry, Reflecta never gave up on her dreams to be a DJ. During hiatus period as DJ, she has work a regular 9-5 job but according to Reflecta, being a DJ was her calling.By 2008, she made debut at Motif in Downtown San Jose. Ever since then, she performed in different venues such as Ruby Skye, Slide, The Cellar, Studio 8, Sabor, Qi Lounge, Milanos, Christys on the Square, The House of Blues in San Diego, San Jose Improv and a few others. In addition, was even able to land a short spot as Babe Blvd’s Official DJ. 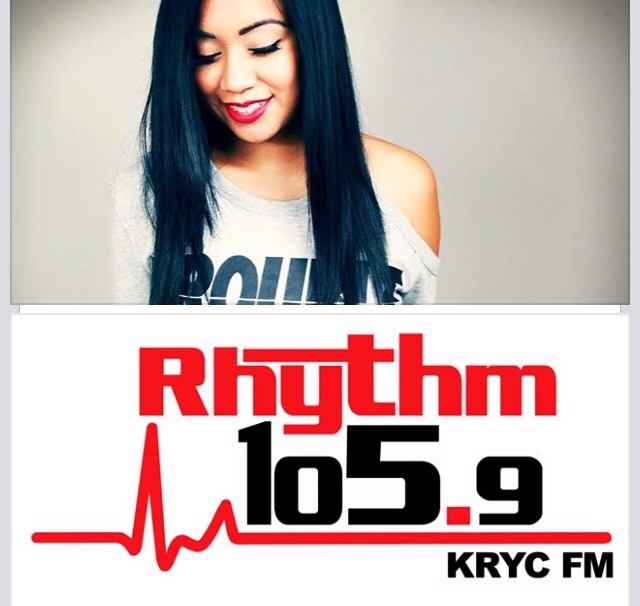 Apart from Disc Jockey, Reflecta was able to host an event for KTSF’s Asian American Heritage Day, as well as appearance online radio stations as a guest and host. Reflecta currently in process of learning the production world and able to produce own remixes/songs and still able to entwine skills as a writer with a personality for broadcast. Tune In! To see what’s next for Reflecta.